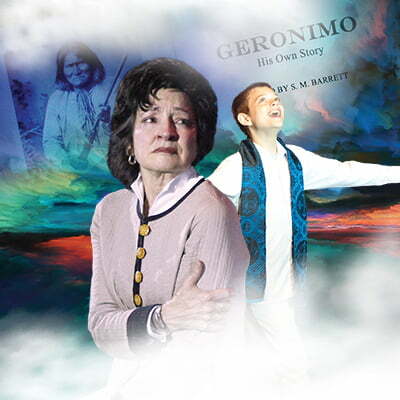 Stepping from the pages of a giant book, Geronimo comes to life in a story filled with hope! All hell really does break loose in this sensational thriller! NarroWay features fun, family-friendly dinner shows and more! "More than a show...an experience you'll never forget!" 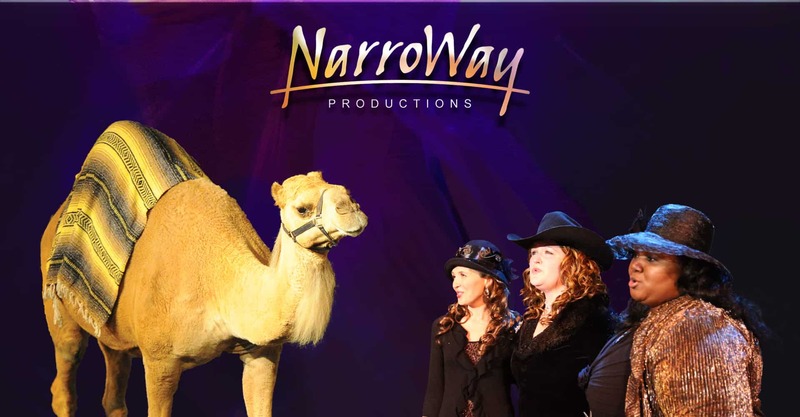 "The Broadway of Christian Entertainment," NarroWay features fun, family-friendly dinner shows in a schedule that runs year-round. 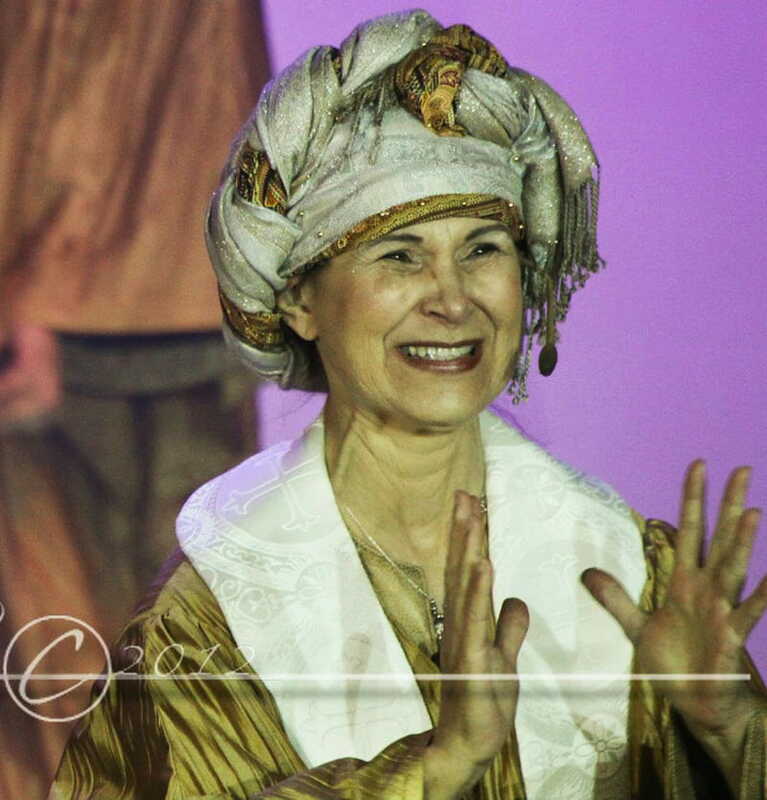 See why NarroWay is the premier Christian theater of the South. Take in a delicious dinner and hearty serving of southern hospitality as every audience is greeted and served by the NarroWay cast. 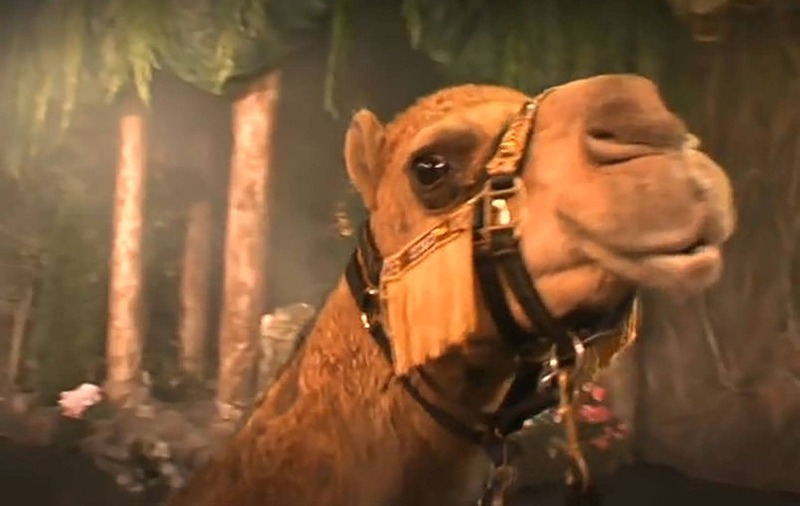 Live animals, talented actors, original scripts, inspiring music and a delicious meal themed with the show are all part of the NarroWay experience. 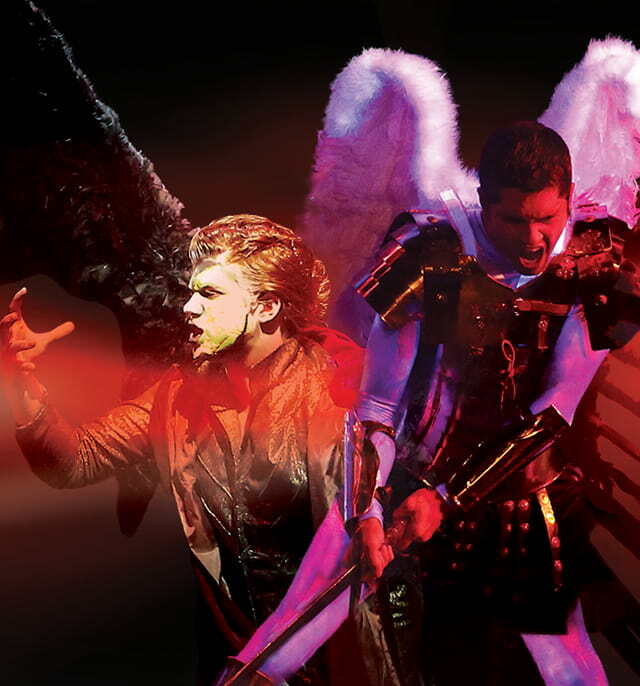 Enjoy a variety of original, Broadway-style musicals, spectacular holiday shows for Christmas and Easter, epic Biblical productions, mystery theater shows, children's shows, day trips and more! 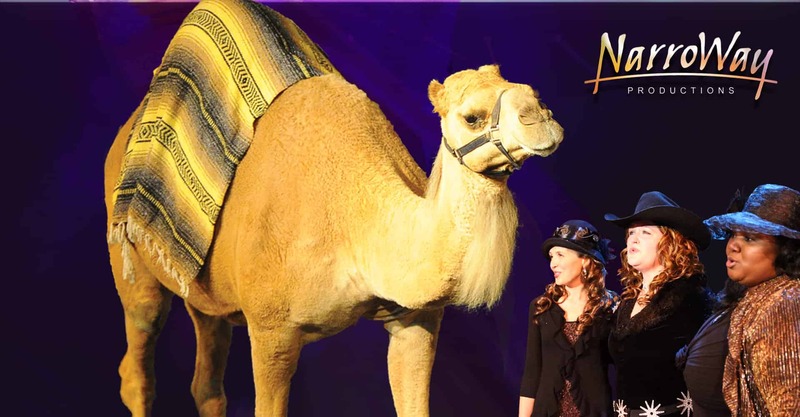 Original Dinner Theater Shows, Holiday Events, Mystery Theater, Children's Shows, Camel Rides and MORE! 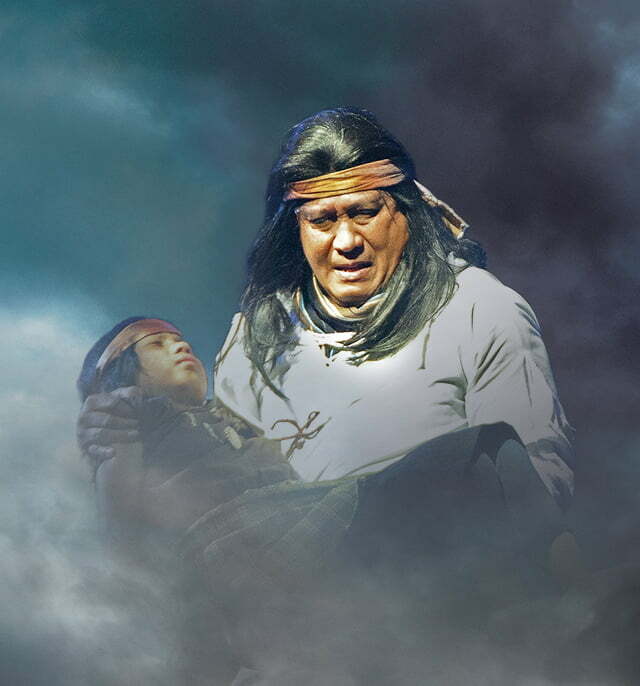 The legendary Apache steps out of history as his story echoes through the lives of the Jobe family. It's hard to tell the saints from the sinners in this righteously hilarious mystery dinner show! 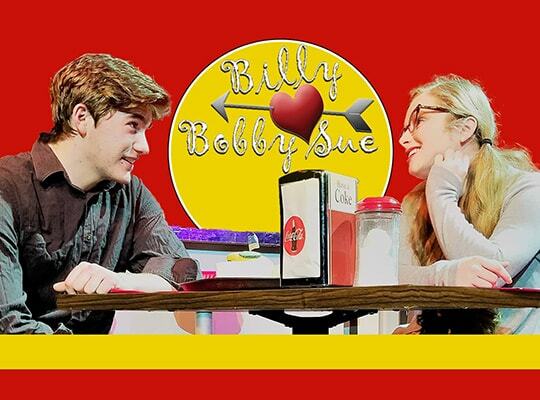 Set in 1969, this high-energy musical will leave you feeling terrific! 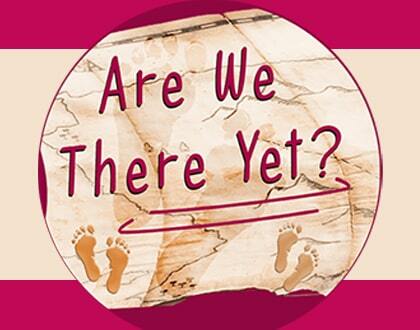 Teens in NarroWay's homeschool theatre class perform this full-length NarroWay original in four featured performances. Registration for summer camps is now open! Two 13-day sessions are available for ages 5-12. Each session offers two separate camps, one for ages 5-8 and one for ages 9-12. 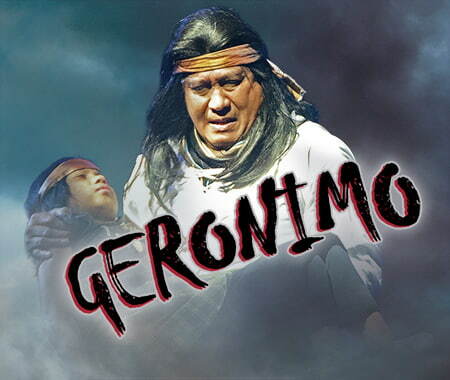 Are you a talented actor, singer or dancer? 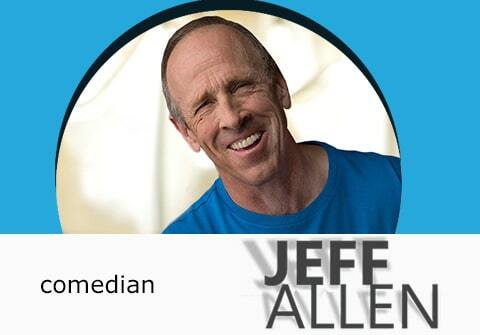 Ready to use your talents to make a difference? Audition to become a part of the NarroWay cast. The story of Samson. 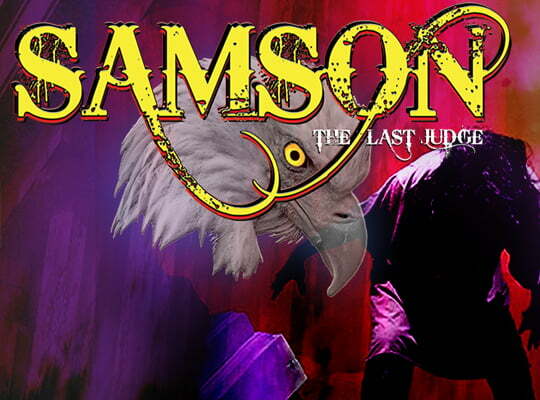 The story of America.Tragic, patriotic and filled with hope, SAMSON is as relevant today as the 6 o'clock news. 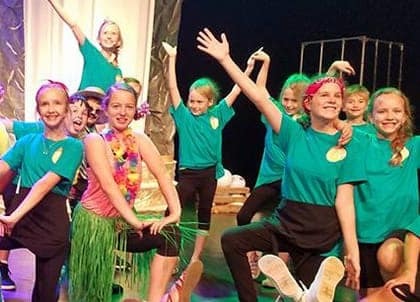 Theatre students ages 7-12 will be performing their end-of-year mini-musical on May 21 at 6:30pm at the NarroWay Theatre. Admission is FREE! Come out and see what these young performers have learned this semester! By faith - she finished well.